ANKARA, December 1. /TASS/. In the current condutions, Russia cannot begin the implementation of the South Stream project, Russian President Vladimir Putin said on Monday. “Bearing in mind the fact that we have not yet received Bulgaria’s permission, we think Russia is such conditions cannot continue this project. I mean we are to begin the construction of the pipeline system in the Black Sea. 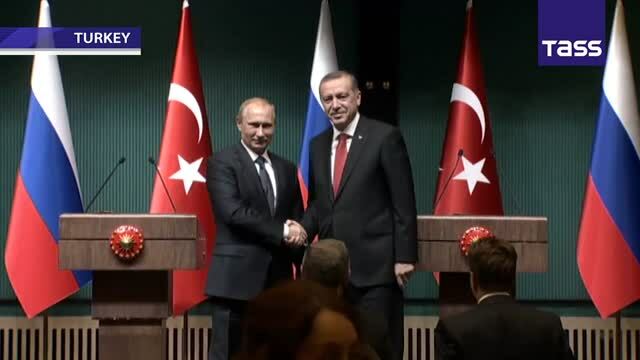 We cannot begin the construction of the seabed section until we have Bulgaria’s permit,” Putin told a news conference in Ankara. Russia, according to the president, cannot begin the construction of the seabed section to stop at the Bulgarian coast. “It is absurd. I think it is obvious,” he noted, adding that Russia is forced to revise its participation in the project. He thanked the Turkish partners for their support on this gas pipeline project. 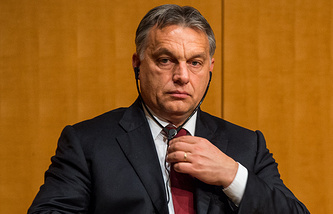 In the autumn of 2013, the European Commission launched an anti-monopoly investigation into the South Stream project on suspicion that it disagrees with the rules of the EU’s Third Energy Package under which companies are supposed to separate generation and sales operations from transmission networks. 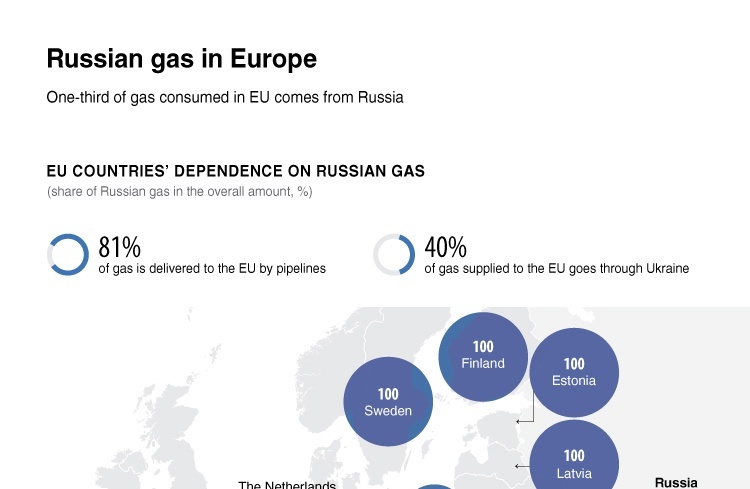 Last year, the European Commission urged to review bilateral intergovernmental agreements between Russia and EU countries to ensure that they comply with the Third Energy Package, which requires the separation of gas production, transportation and sale to prevent gas suppliers from dominating the infrastructure. Russia insists the South Stream project should be exempt from the effect of the Third Energy Package because it signed bilateral inter-governmental agreements with the EU countries participating in the construction of the gas pipeline on their territory before the EU’s new energy legislation came into force. Therefore, Russia says that the European Commission’s requirement to adapt these documents to the Third Energy Package contradicts the basic law principle that legislation cannot have retroactive force. The Third Energy Package requires, in particular, that a half of the capacities of the pipeline built with Russian money must be reserved for independent suppliers, i.e. for cheap and free transit of Caspian gas to Europe independently from Russia. Therefore, Russia does not recognize the legitimacy of applying the Third Energy Package to the South Stream gas pipeline project. 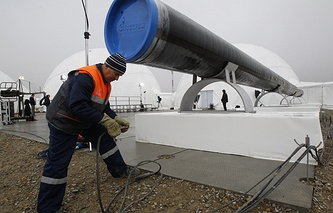 If Moscow agrees to the EU’s proposal to consider exemptions for the South Stream gas pipeline as part of the Third Energy Package, this will mean that Russia will de facto recognize the legitimacy of using this ultra-liberal regulation. South Stream is Gazprom’s global infrastructural project of a gas pipeline system with a capacity of 63 billion cubic meters across the Black Sea stretching from Russia to countries of the Southern and Central Europe, including Hungary, Serbia, Slovenia and Austria.